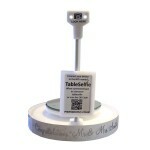 Buna ziua si bun venit la Photobooths.co.uk, cel mai mare producator din Marea Britanie a Photo Booths. 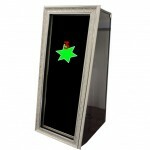 Suntem specializati in productia de fotolii, Magic Mirrors, Sefie Pods. 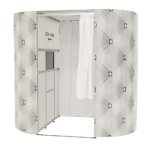 Hello and welcome to Photobooths.co.uk, UK’s largest Manufacturer of Photo Booths. 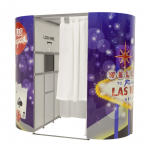 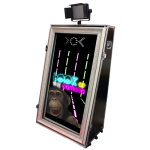 We specialise in the production of Photo Booths, Magic Mirrors & Selfie Pods.